Shallows Resort is a family-friendly Vacation Resort haven on the shores of Green Bay in beautiful Door County Wisconsin. Where memories are made. 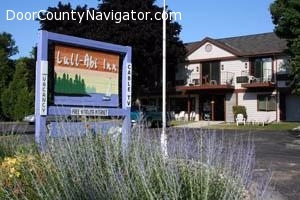 The Shallows is a relaxed, family-friendly Door County resort located directly on Green Bay. From our dock, you can watch the sun set, launch one of our kayaks, canoes or rowboats or try your luck at fishing ...all in the seclusion of our Egg Harbor waterfront resort. Or make our Door County lodging your home base to tour the entire Door peninsula - we're centrally located to some of the area's best parks, golf and shopping. 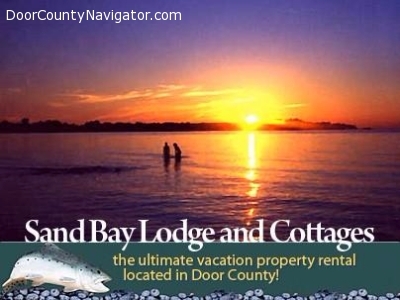 Birchwood Lodge in Sister Bay WI, is offering a special deal only to DoorCountyNavigator.com users, this month, July 2014! Stay at Birchwood Lodge in Sister Bay during the week days /Sun-Thurs/, and you can get a Premiere Suite for only $150 a night. Two nights minimum requirement. 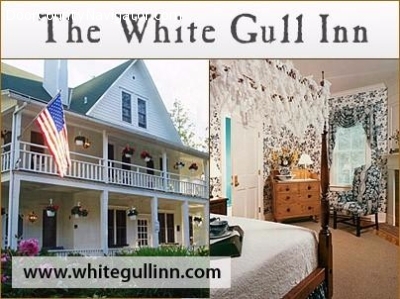 Relax in peaceful seclusion at Door County's premier cottages and vacation home rentals. 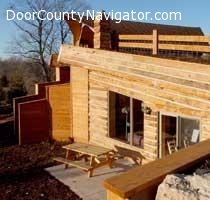 Door County Cottages has six cabin rentals for vacationers in Egg Harbor, Wisconsin. Inside the Door County Cottages, you'll be simply relaxed by our wood burning stoves with glass doors, comfortable radiant floor heating, calming air conditioning, HEPA air-to-air exchange systems, antique doors and light fixtures, interior stone walls, oak woodwork, wood floors, cathedral ceilings, lofts, sunrooms, multiple living rooms and bathrooms, double-sided fireplaces, and large picture windows affording wonderful panoramic views of the surrounding Door County scenic landscapes. The Door County Cottages' sleeping areas include king sized beds, queen sized beds, single sized bunk beds, and self-inflating air mattresses that can accommodate additional occupancies. The kitchens at Door County Cottages are fully equipped with gas ranges, dinnerware and utensils, and pots and pans for cooking all your meals. Most cabins have two or more bathrooms, and all cottages have private whirlpool tubs and two have saunas. For entertainment, we offer CD players with full house speaker systems, Sirius satellite radio, TVs with satellite service, and DVD players. Wireless internet is available both in the cabins and on the property so you can enjoy the outdoors while you surf. Outside Door County Cottages, you'll find decks, balconies, patios, Weber grills, and fire pits that will make your evenings relaxing as you view the beautiful Door County countryside.